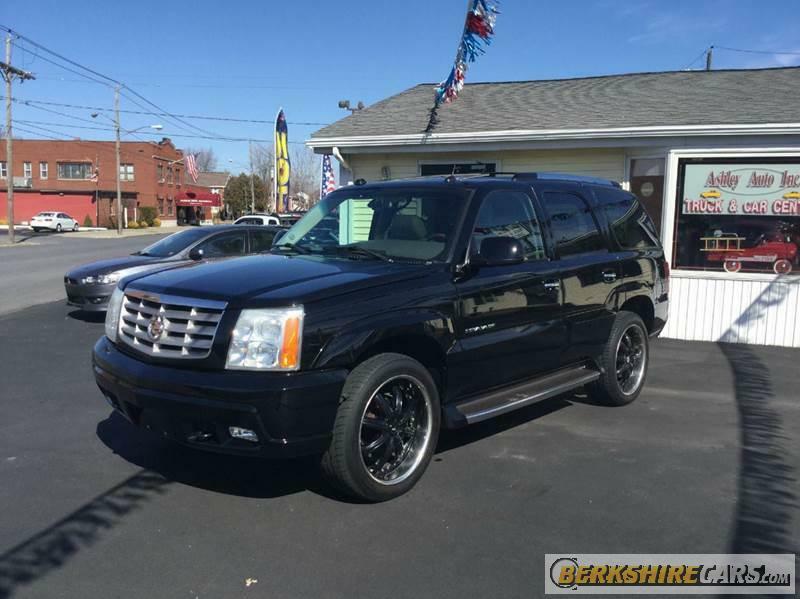 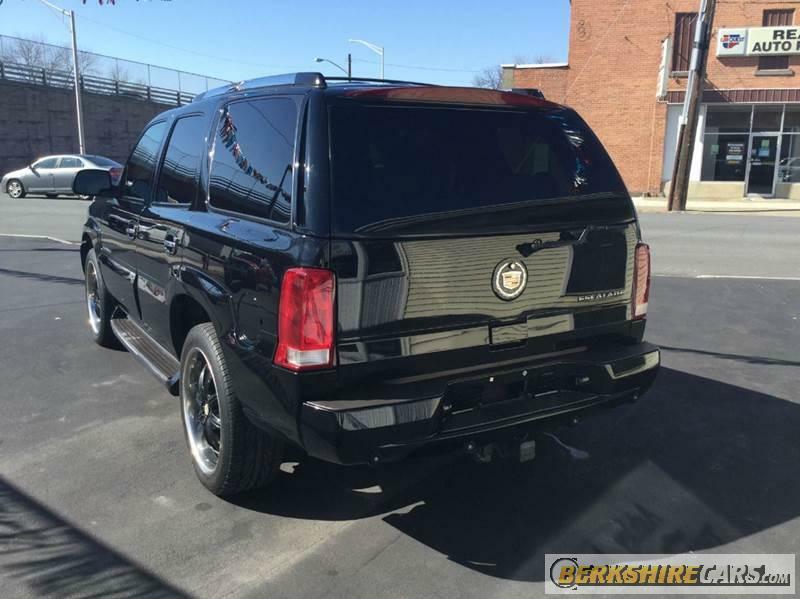 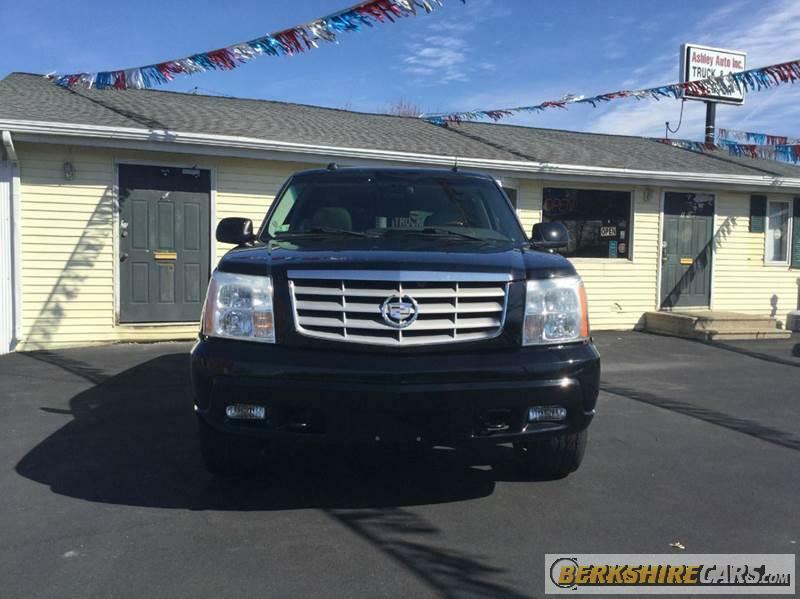 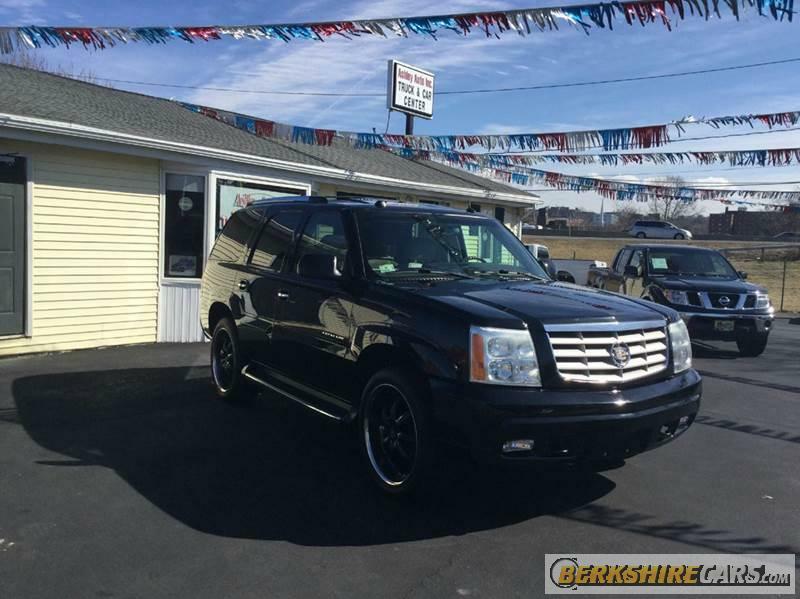 2004 Cadillac Escalade AWD 4 Door SUV - Just arrived this Black 2004 Cadillac Escalade has endless power from its 6.0L V8 and is rated best-in-class towing capacity. 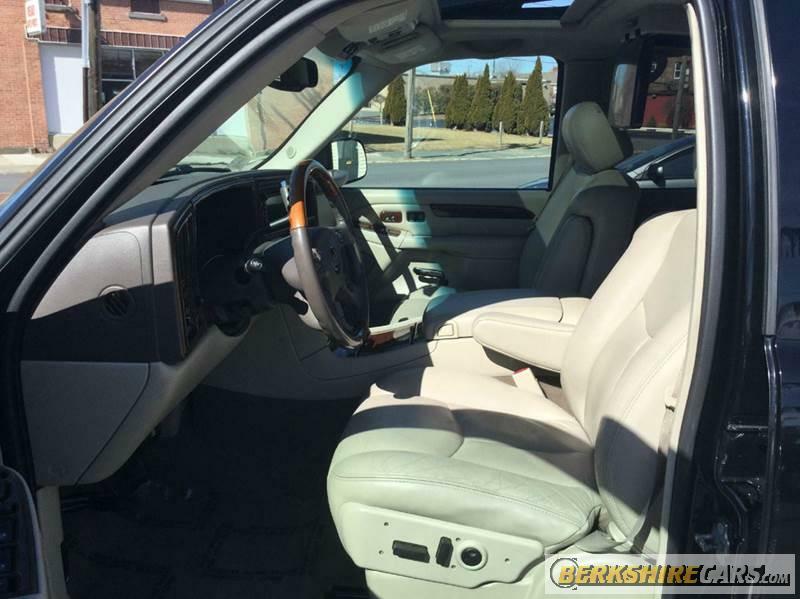 The interior is extremely clean with all of the latest technological gadgets, comfortable seats and plenty of cargo capacity. 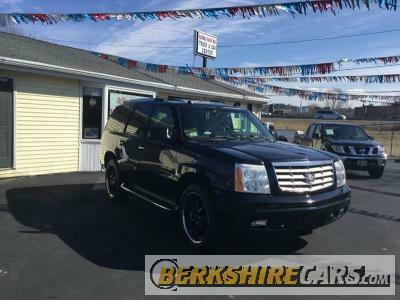 Stop in today because this one will not last long, clean 2004 Escalades are rare and this ones only averages 10,500 miles a year.